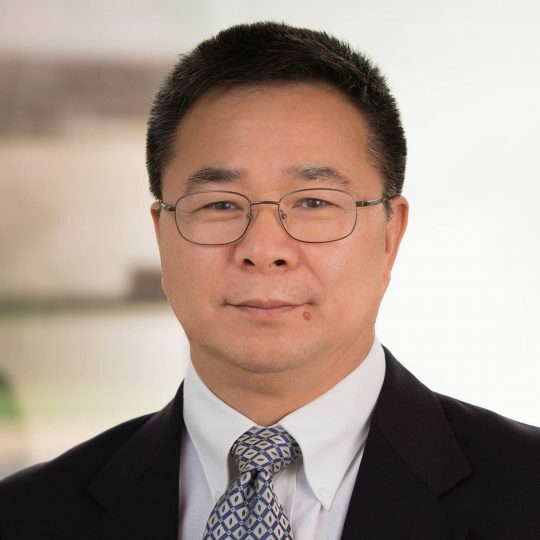 As Manager of the Mining, Minerals, and Metals Business Area, Dr. Ding is responsible for developing, growing and maintaining client relationships, developing business plans, and advancing research in the area. Prior to his current role, Dr. Ding was a member of IPA’s Review Board, which reviews all IPA deliverables. He has also worked as a Senior Project Analyst and has been involved in the analysis of mineral, exploration & production, refinery, chemicals, and pipeline projects of different sizes for major international companies. In recent years, he has been mainly focused on the evaluation of complex megaprojects planned and executed by various industries. Prior to joining IPA, he worked as a mining engineer for approximately 20 years, including years of hands-on experience with China Gold in China. In 1996, he relocated to Canada, where he worked as a Researcher, Project Coordinator at Queen’s University until September 2001, when he took a position as Assistant Professor at Delft University of Technology in The Netherlands. Dr. Ding holds a Ph.D. in Mining Engineering (mineral economics focus) from Queen’s University in Canada; a MSc in Mining Engineering from the University of Science and Technology in Beijing, China; and a BSc in Mineral Engineering from Wuhan University of Technology in China.